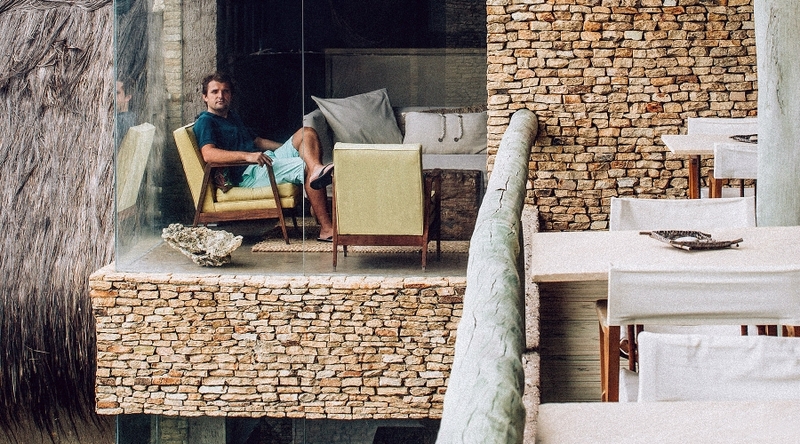 Pedro Marques was fast on his way to becoming an engineer when inspiration hit – he would use the magical experiences he had in his parents’ summer beach house to create one of Brazil’s most naturally inviting resorts: Kenoa - Exclusive Beach Spa & Resort. 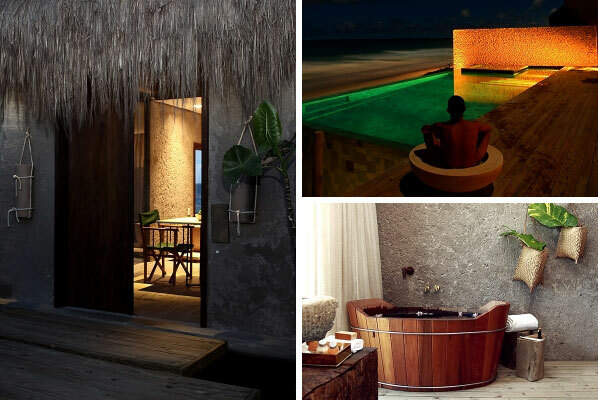 On Brazil's stunning northeast coast in Barra de Sao Miguel, former Deloitte engineer Pedro Marques became inspired by his family's summer house and began developing KENOA, a beach spa and resort that leaves no wishes ungranted. 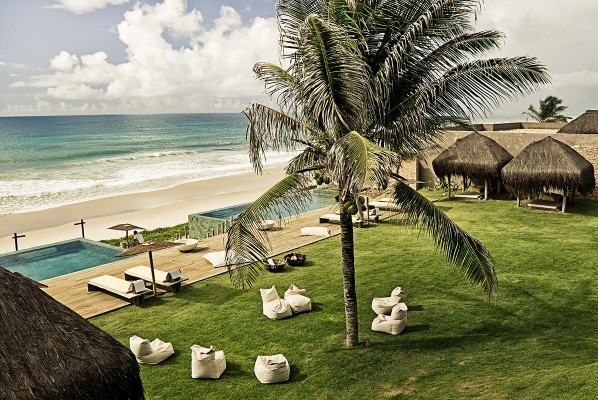 With no prior hospitality experience, it was a combination of entrepreneurial skills and a solid network of friends and family that have made KENOA one of the most stunning resorts in all of Brazil. Marques, who grew up in Portugal, set out to build a hotel from the point of view of the guest; with local interior designer Osvaldo Tenório, he did just that. While KENOA is firmly rooted in the area, the interior design reflects a global vision. With artifacts from Africa to South America, the resort is a "labyrinth of treasures." KENOA is at one with its natural surroundings. The most striking illustration of Marques’ vision is the ecological fantasy created by seemingly endless trees that pierce through the hotel. Reforested eucalyptus trunks blend into the stark exterior, making it appear as if the hotel rises from the green.